The holiday season in Chicago boasts an array of activities and plenty of festive cheer for everybody! Over the years, I have experienced everything from performances of “The Nutcracker”, “Zoo Lights” and even a “Santa Run”! The activities are way too numerous to mention. Our family never misses an opportunity to soak up the beauty of Chicago at Christmastime. Something about the hustle and bustle adds an air of excitement to the season. Magnificent decorations abound everywhere. Second City? I think not! This past Saturday, my daughter and I enjoyed a delightful Saturday together taking in the sights and sounds of Chicago at Christmas. Today, I am sharing some of my favorite things to do to celebrate the season. None are specific to a certain day or week during the season, just all super fun! So many word class museums exist in Chicago that it is difficult to select favorites. 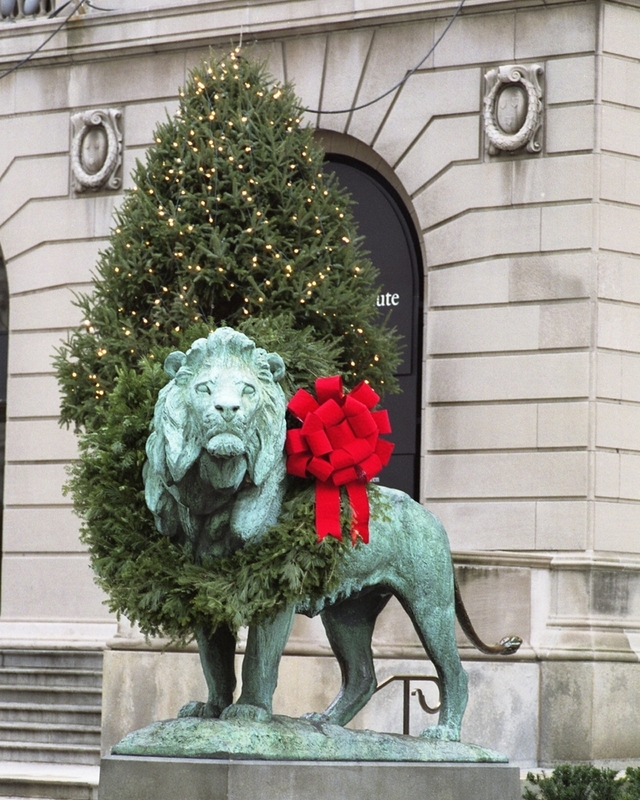 Pictured above are the wreathed lions that flank the entrance to the Art Institute of Chicago. Enjoy thousands of pieces of art from all reaches of the globe. I never tire of a visit here. 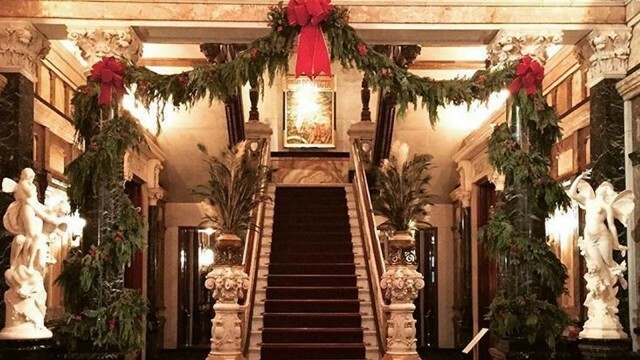 The Driehaus Museum is housed in a magnificent mansion in the gold coast area that showcases the art, architecture and design of the gilded age. During the holiday season they offer high tea and also a Santa program for the little ones. The RL Restaurant is one of my all time favorites. My daughter and I savored a delicious lunch there on Saturday. 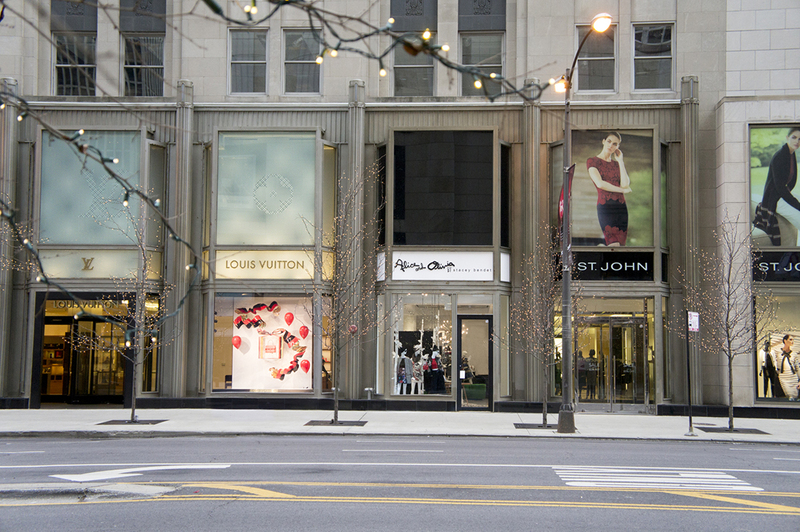 Located steps off of the Magnificant Mile and attached to its namesake store, Ralph Lauren, it provides a perfect respite from holiday shopping. Make reservations as it fills up weeks in advance! Yes, the prices are sky high, but the stores and their window displays are oh so beautiful! Crowds? Of course! My daughter and I still enjoy this holiday right of passage, shopping the vast array of stores on Michigan Avenue while enjoying its sights and sounds. Tavern on Rush is one of my favorite spots year round. We popped in here for some refreshments after mastering the crowds of the day. 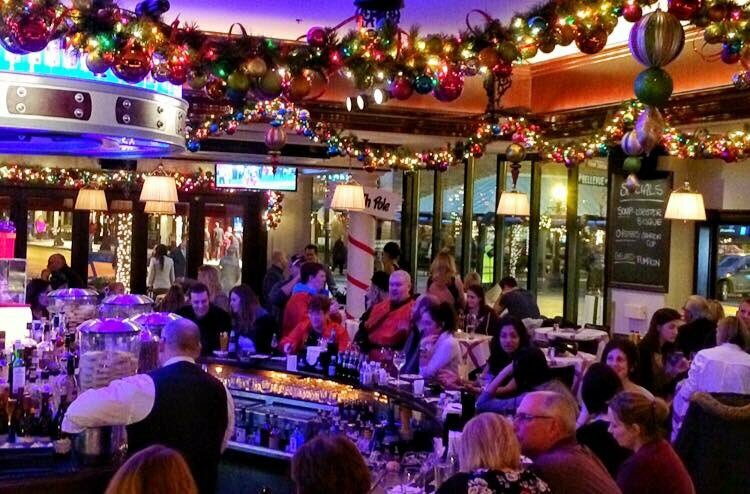 The festive decor and lively ambiance make it especially fun during the holidays. 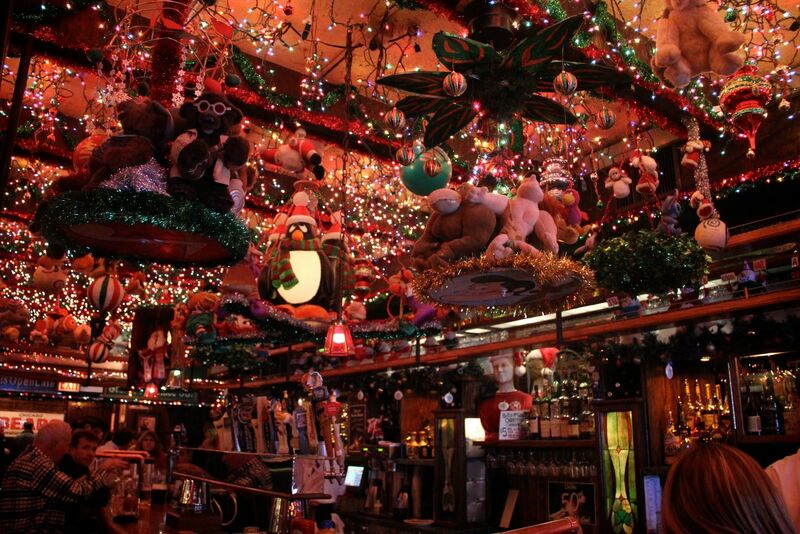 Butch McGuire’s offers a feast for the eyes this time of year. Words defy the number of Christmas decorations here. From zillions of lights to running trains, Butch’s has it all. But….be prepared to stand shoulder to shoulder here for a cocktail! 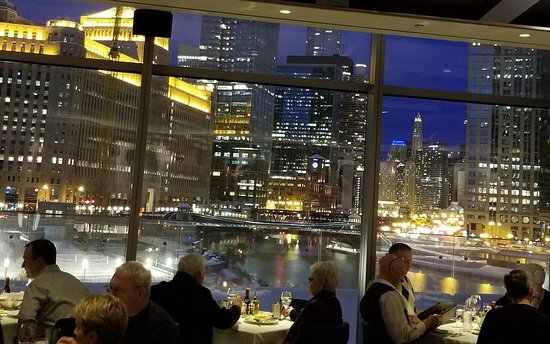 As most people know, Chicago is known for its incredible steakhouses. My new favorite is Gibson’s Italia. Situated where the river branches with theater style seating, no restaurant in the city has a view like this! And the food…spectacular! Hamilton! Need I say more? Performed with the Chicago 1893 World’s Fair as its backdrop, this show is outstanding. Obviously, these are only two of the hundreds of shows now playing in Chicago. Finish your fabulous day by taking one in. So, I have offered a small sampling of holiday activities in the magnificent city of Chicago. More favorites include Macy’s animated Christmas windows, Tea at the Drake Hotel, Lincoln Park’s Zoo Lights, Navy Pier’s Winter Wonderfest, Museum of Science and Industry’s Christmas around the World Festival, Ice skating at Millennium Park, Chicago Symphony Orchestra’s Christmas program, and on and on and on! I hope you are able to enjoy a bit of what Chicago has to offer this holiday season! And oh yeah, maybe take in a Chicago Bears game….NFC champs!